ALÉ (aka Ale’ Gonzalez Gomez) is a multifaceted, multi-instrumental singer/songwriter/producer who grew up in the Boyle Heights neighborhood of Los Angeles and listened to and played punk, electronica, Latin music, Rock – the whole gamut of sound LA is famous for. He learned how to produce, to assemble a band of outstanding players, and to write and sing in both English and Spanish. Best of all, he learned to attract a crossover audience with music that does more than cross language and genre boundaries but to form a language and genre of its own. 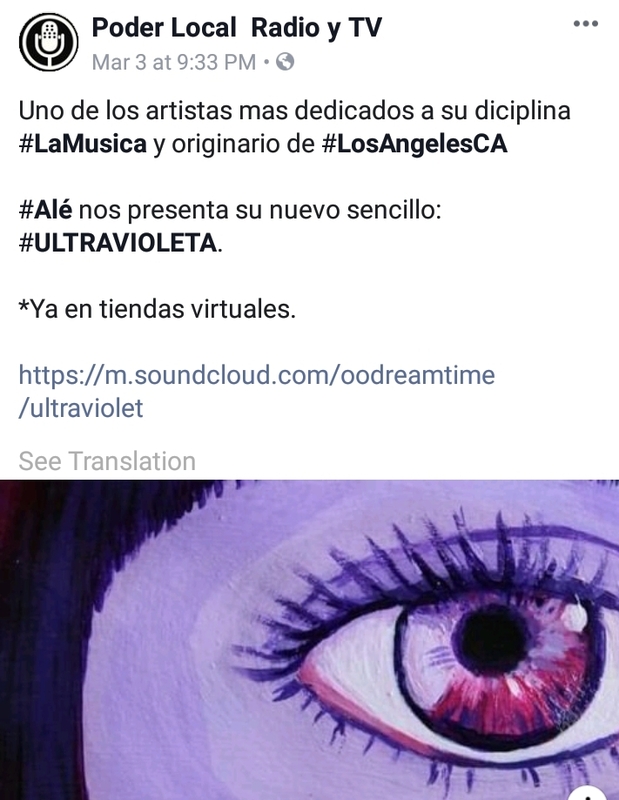 As producer and GM of the Operating on Dreamtime Studios in LA, ALE’ is a master of technique and a hub of musical connections. His first album, Irregular Heartbeat attracted listeners with commanding rhythms and melodies mixed with humor and soft croons. Now he has a new album out, Dimensions, with songs based around feet-friendly beats and self-empowering themes framing up-to-the-minute lyrical themes and word play in both English and Spanish.